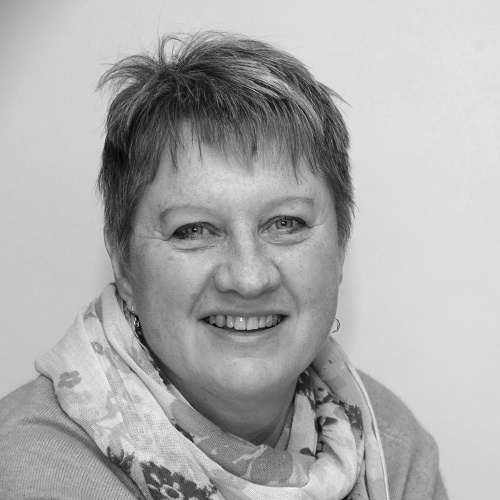 Viv has over 30 years’ experience as a marketeer in a broad range of sectors: retail, FMCG, clothing, travel and manufacturing. With additional experience in general management of B2B businesses, she has a good commercial awareness and full understanding of the issues faced by the owners of SME’s. She has a strong belief in getting marketing central to a business, empowering people to make changes and the need to “do things” to make growth happen. B2B marketing for manufacturers, encompassing brand development enabling them to become a global player, re-defining value proposition, lead generation, development of brand community, exhibition, catalogue and website / e-commerce development, social media, product development, attracting and developing wholesale & distributor sales channels, developing the sales and tendering processes. Manufacturer of Art & Craft materials for schools and specialist industrial textiles.